Amazon Web Services is a part of Amazon.com. To put it simply, it places the power of Amazon.com at your disposal via cloud computing. Amazon Web Services enable businesses to achieve the scale of Amazon.com without all the expense and time it would take to build something of that size from scratch. Building and running such a large, safe and scalable infrastructure was – before Amazon Web Services – almost unimaginable. Now businesses of all sizes and models are able to utilize it for everything; from simply running websites, to running and maintaining their entire technology infrastructure. Since it was launched in 2006 it has shown rapid growth. Boasting customers in over 190 countries, it can count amongst its users some of the world’s biggest companies such as Shell, BP and Unilever. Likewise, many of the best known UK start-ups have used and do use Amazon Web Services. Spotify, Shazam, JustEat and Pinterest all use it, as do many organisations and public sector departments. Even Cancer Research UK works closely with Amazon Web Services to power research projects. Amazon Web Services are not, however, exclusively for big businesses and organisations. Instead of owning and maintaining your own data servers and centres, companies of any size can pay-as-they-go for these and other services as and when they are required, benefitting from access to the wide range of technologies available. Budgets are easy to manage and crucially can be smaller, whilst results – due to the huge amount of servers available – can be better than ever before. Essentially anyone with a basic knowledge of IT, armed with a credit card, can utilise the vast amounts of on demand storage and computing that is available. With the pay-as-you-go method they only pay for what they use. 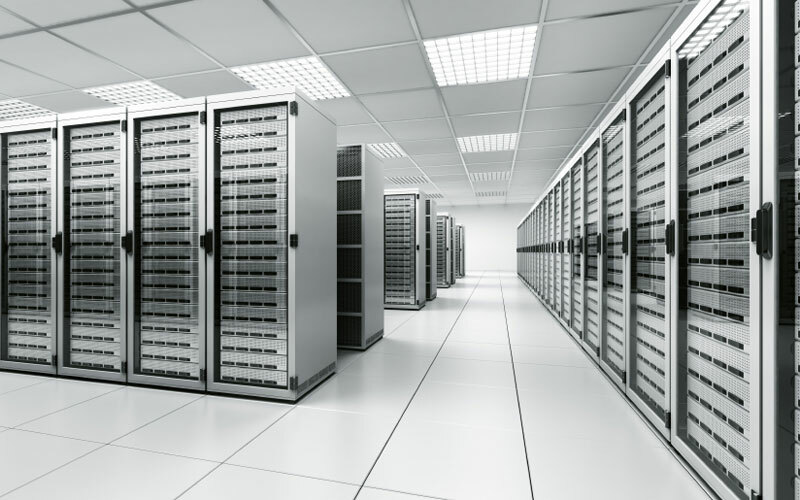 With the same security procedures that can be found in traditional data centres – physical data centre security, isolation of storage and server hardware, separation of network – Amazon Web Services offers the kind of security measures that the online business sector has become accustomed to for many years. Indeed, companies’ security can in fact be heightened because Amazon Web Services invest significantly more in security than most companies can afford. It is true that the competition – the likes of Google, Microsoft and IBM – are committing significant funds to breaking into the field, but Amazon Web Services is still the biggest player in the cloud-computing marketplace, with some industry research indicating it has more server capacity than the nearest 14 competitors combined! So whilst it is surprising that a retailer has managed to get so far ahead of the competition in cloud-computing, the fact remains that Amazon Web Services could be the solution to your businesses online requirements. For more information, visit aws.amazon.com.. This article was syndicated from Business 2 Community: What are Amazon Web Services?